An experienced traveler always checks visa information of the country he/she is going to visit before departure. If you are planning a travel to Vietnam, it’s recommended that you should read important Vietnam visa information below so as to fully prepare for your journey. Thailand, Cambodia, Laos, Malaysia, Indonesia, Singapore, Philippines, Myanmar, Brunei, Japan, North Korea, Russia, Denmark, Finland, Sweden and Norway. All citizens of these countries are permitted to travel to Vietnam for tourism or business for stays of 30 days or less without obtaining a visa. If you just transit through Vietnam’s airport for next flight and do not plan to cross the immigration area, Vietnam visa is not required. In case the transition time is too long and you want to visit the city for a few hours, you must obtain tourist visa because Vietnam transit visa is only issued to tour groups sponsored by travel agency organizing the tour. 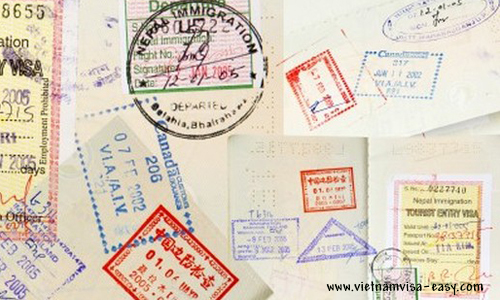 Vietnam government has recently made some changes to the types of Vietnam visa that divides it into 20 categories. However, you should pay attention to Vietnam tourist visaand Vietnam business visa only. Vietnam tourist visaallows the visitors to stay in Vietnam for up to 03 months with single and multiple entries. You do not need a sponsor to obtain the tourist visa for Vietnam. Vietnam business visacan be valid for 01 year on single and multiple entries. You may need a sponsor to obtain business visa. In fact, it’s totally fine when you apply for a tourist visa for business purpose. Therefore, you should select your visa type based on intended length of stay rather than purpose of the trip. The first option is good when you cross the border into Vietnam and the second is perfect if you enter Vietnam by air. If you submit paper visa application at embassy, you will need to prepare your origin passport, visa application form, 01 passport photo and Vietnam visa fee. After 3 days or longer since the date of receipt of complete application, the embassy will issue you a Vietnam visa. 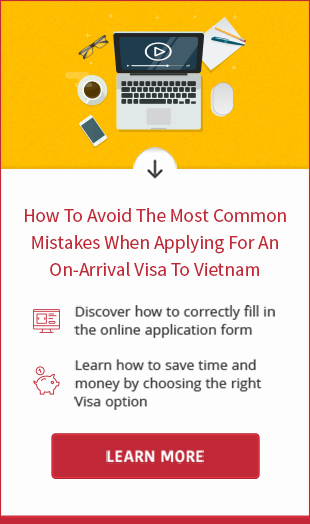 If you like to pick up visa for Vietnam upon arrival, the first step to follow is completing the online application formand paying visa application fee. Within 2 business days, the approval letter is sent to your email and you can use it to board the plane as well as collect Vietnam visa at arrival airport. Read details at Vietnam visa on arrival page. When you want to extend your stay in Vietnam without leaving the country, you should apply for Vietnam visa extension at immigration office or ask for assistance from travel agent. The processing time for extension is about 07 business days so you are recommended to submit application for visa extension at least 01 week prior to visa expiration date. This article classifies 4 types of Vietnam visa to help you choose the most the suitable type for your travel to Vietnam. Read it right now. Vietnam Government is cooperating with Thailand and Cambodia to issue single visa for 3 countries. Apply for a Vietnam visa on arrival at Vietnamvisa-easy.com to enjoy the cheapest Vietnam visa fee for Indians. If you need a quick visa to enter Vietnam. 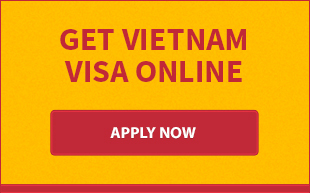 Let Vietnamvisa-easy.com help you get a visa in 1 working day only with cheap Vietnam visa fee.